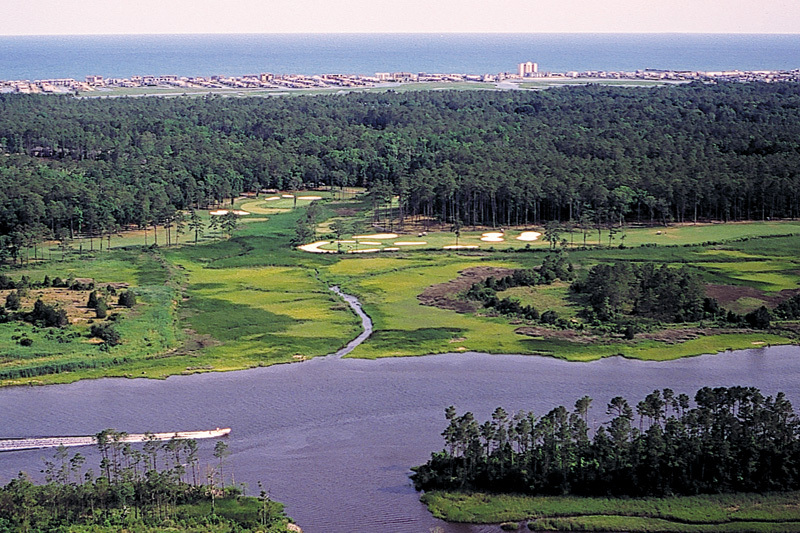 Tidewater Golf Course is located on a pristine forested peninsula that overlooks the Intracoastal Waterway, Atlantic Ocean and saltwater marshes. 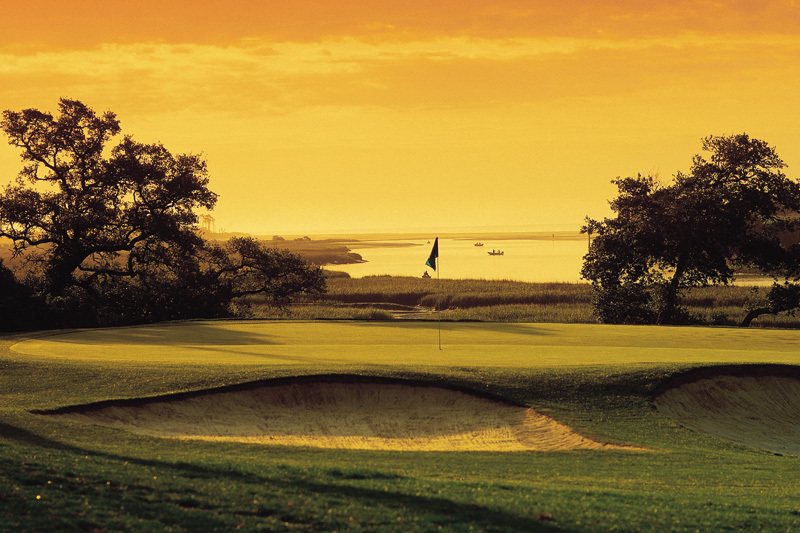 This championship 18-hole golf course has been recognized worldwide as one of America’s finest layouts. 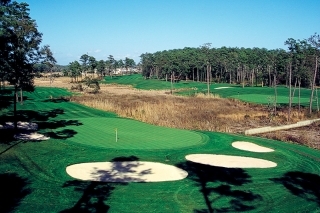 Built on a spectacular piece of property, Tidewater Golf Club follows the land’s natural contours and features numerous elevation changes unique for South Carolina. 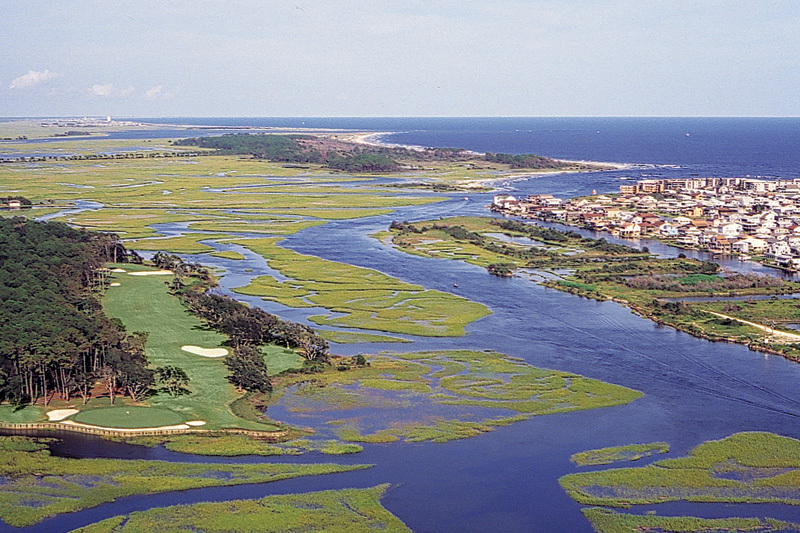 The course’s challenging layout meanders alongside the waterway and saltwater marshes as well as through dense forest accented by scenic hills, valleys, streams and lakes. 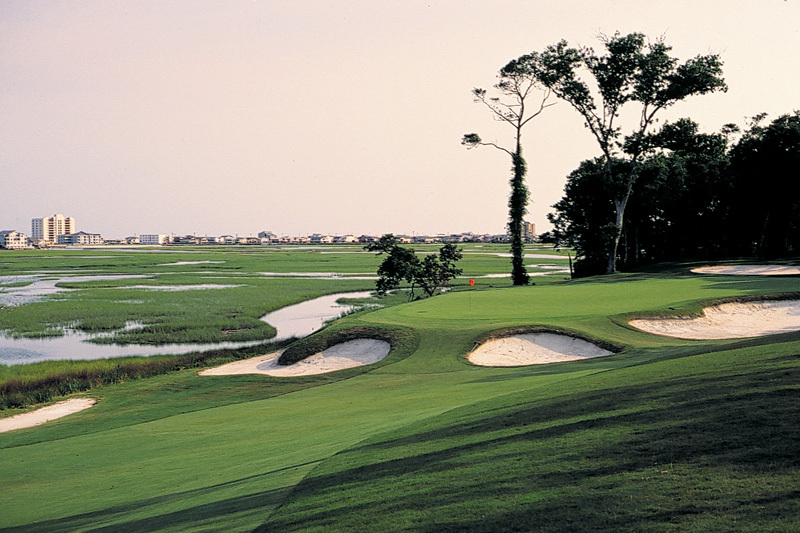 The architect designed Tidewater Golf course with five tee boxes and crafted multiple landing areas that allow golfers of all levels to play the same clubs from tee to green. With its classic design and bent-grass greens, the course offers exhilarating rewards to players who take challenges, use strategic thinking and welcome risk-taking. 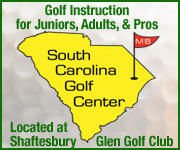 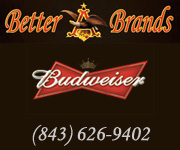 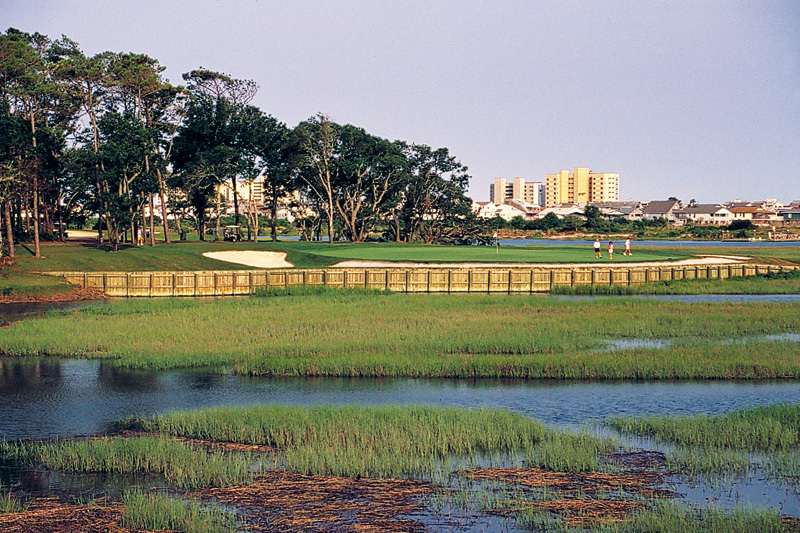 Tidewater Golf Club has grown into the Grand Strand’s most decorated golf course. 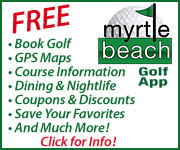 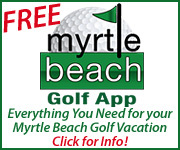 Play Tidewater Golf Course in North Myrtle Beach, South Carolina by booking golf tee times and golf packages with On the Green Magazine.